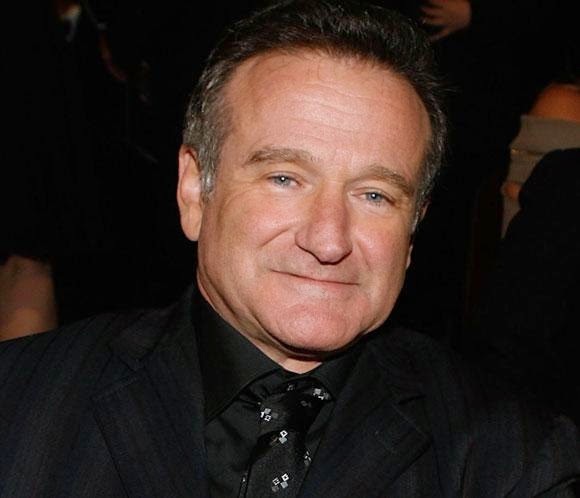 Robin Williams, a beloved actor and comedian is dead at 63 from an apparent suicide. He was battling personal demons such as depression and alcoholism. Williams will be truly missed. Rest in Peace!